Pula lies on the south-western coast of Istra region and it is one of the biggest tourist centers in the area. It is famous for its Roman Amphitheatre – Arena. Only 5 km from the town centre is the Pula airport with numerous flights to European cities. 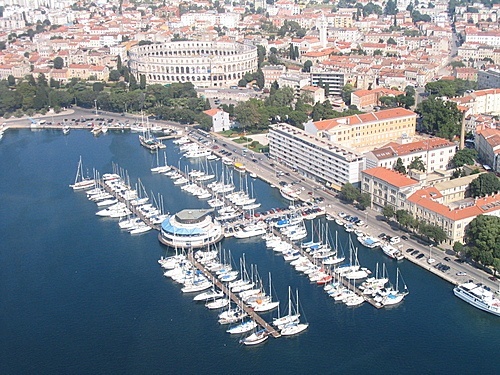 As a great starting point for sailors, Pula has numerous marinas to start the charter holiday from. There are ACI marina Pula, ACI marina Pomer, marina Veruda and Bunarina. ACI marina Pula is on the south-eastern part of the main town's port and it is open all year round. It has 213 berths on its piers and 80 dry land spots. All berths have water and power supply. Marina has all the necessary facilities for guest (reception, exchange shop, restaurant, toilets and showers, repair shop, parking lot...). There's a small gas station in the vicinity too. 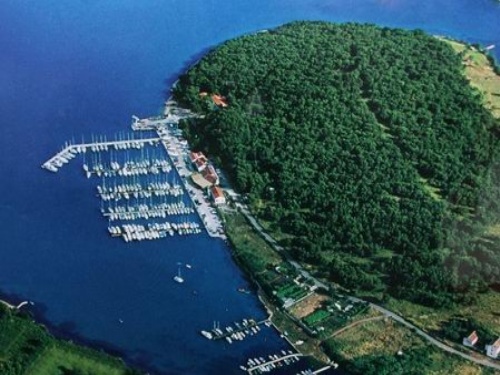 ACI marina Pomer is situated in village of Pomer only 10 km from Pula centre. Marina is well connected to Pula and has the facilities for charter clients and boat owners .It has 253 berths and 30 dry ones on land all with supplies needed. 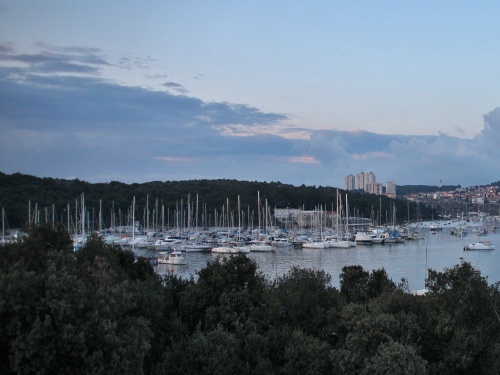 Marina Veruda that lies next to Pula is very well protected from all the winds and it stretches along 1500 m. There are 630 berths with supplies situated on 18 piers and 150 boat berths on land. Along with all the facilities necessary there's also a nautical gear shop and gas station. 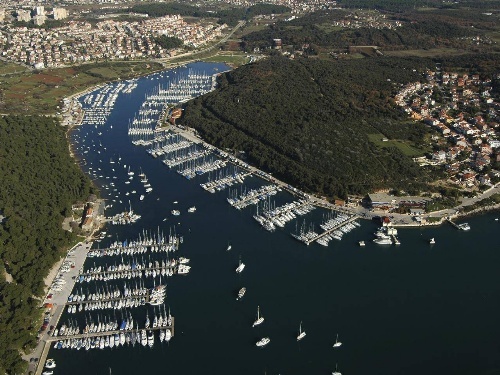 Marina Bunarina is a smaller local marina that lies in Verudela section of town Pula. It has 500 berths and it is well known for numerous sport clubs and association placed there (diving, fishing, sailing...).